I know I just wore an off-the-shoulder top in my last post… Also with a choker… But guys, these are two trends that I cannot get enough of! And they’re both wildly popular this season. 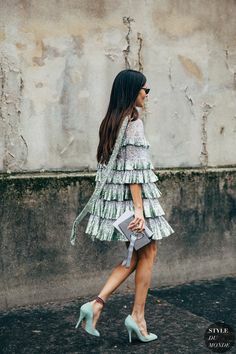 I am a sucker for all things feminine and romantic, and the off-the-shoulder silhouette is both. This top in particular really caught my eye because of the beautiful lace fabric. It was definitely a splurge compared to what I typically spend, but I had. to. have. it. I’m not really that big on jewelry, so the simplicity of a choker makes it the perfect accessory for me. I love this one because it’s velvet, which just adds to the romantic vibe of this look. Plus, it’s only $14 and comes in a wide array of colors. Another trend that I love and that I’m so glad seems to be here to stay are over-the-knee boots. I recently got this pair at Nordstrom and they are sure to be a staple in my fall wardrobe. They are extremely comfortable AND they’re currently 25% off so snag ’em while you can. Shop my OTK boots and the rest of today’s outfit down below! love the chocker with the off the shoulder top! super chic and cute! Such a pretty top! Love the black and white contrast too. That top is gorgeous! I love the way you’ve styled it. You look stunning in this top. Such a romantic outfit. I love that you paired your lace top with OTK boots, it looks so comfortable and stylish! Such a pretty look! I love your lace OTS! How fabulous is this top?! 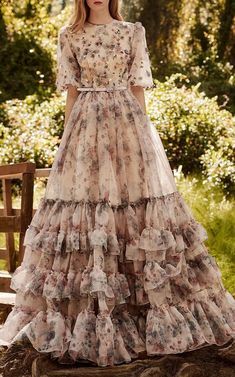 I am loving the lace and the sleeves are gorgeous! This top is so beautiful! I love anything with lace. Oh wow – this top is a total stunner!! you look gorgeous! Such a beautiful lace top! You look stunning! Girl, I feel ya. I did two off-shoulder posts with choker/necklaces back to back and I’m so glad it’s not just me who loves the trend. Hopefully I can come up with creative ways like you did to keep it looking fresh! So in love with the lace details of the top and the all-black ensemble. And that lip color = amaze. Obsessed with this gorgeous lace OTS top! So romantic. These photos are absolutely gorgeous! Loving your over the knee boots and choker. Love the whole outfit you’ve combined. Such a stunning look! I love it!